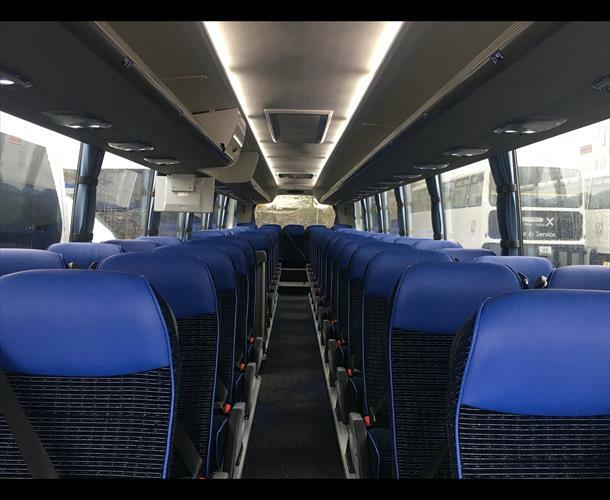 Our new Scania Touring Coaches have arrived!!! 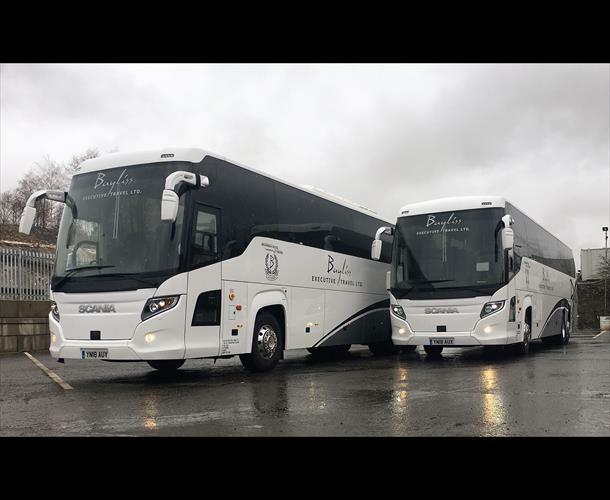 Despite the grey, wet and miserable day... all is bright and cheerful at Bayliss Executive Travel as we welcome the arrival of two brand new 18 plate Euro 6 Scania Group Touring Coaches. We are delighted with the two new additions to our fleet and look forward to getting them out on the road! 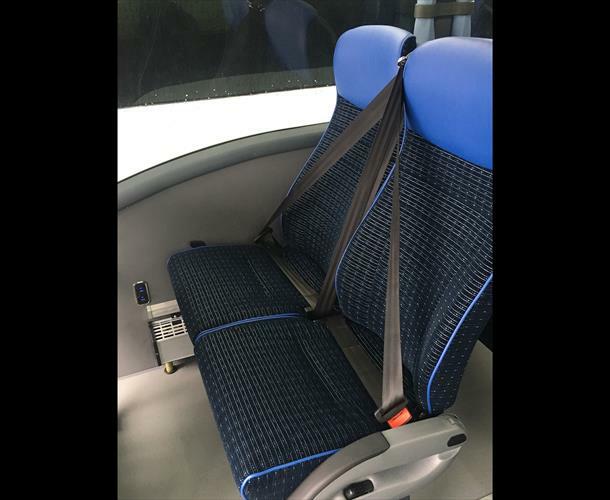 If you are interested in booking these or any of our vehicles, contact the team today on 01304 363600.